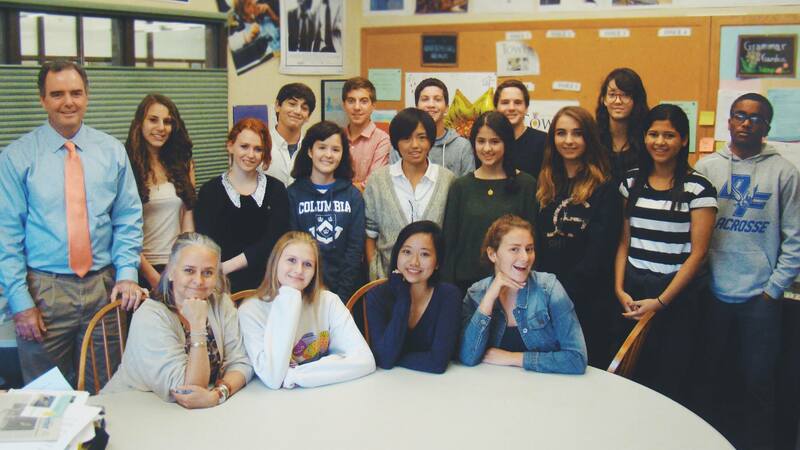 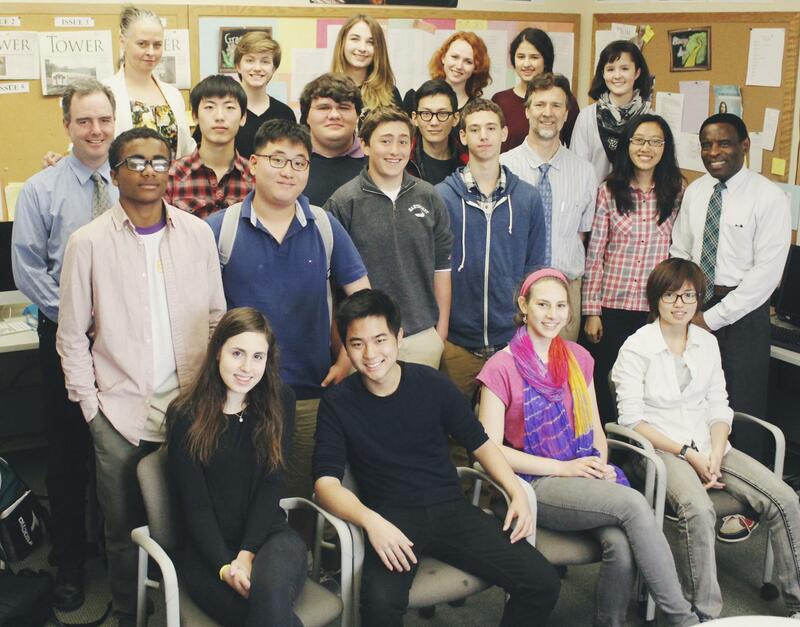 Tower is the award-winning newspaper of The Masters School. 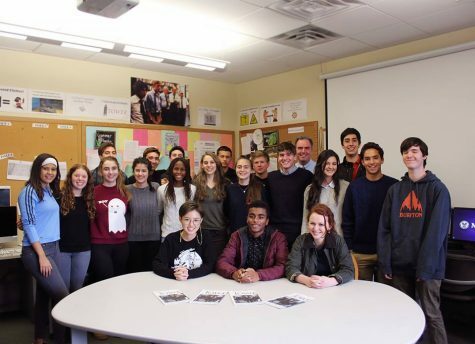 Tower is a member of the National Scholastic Press Association (NSPA), Columbia Scholastic Press Association (CSPA), Journalism Education Association (JEA) and Quill and Scroll. 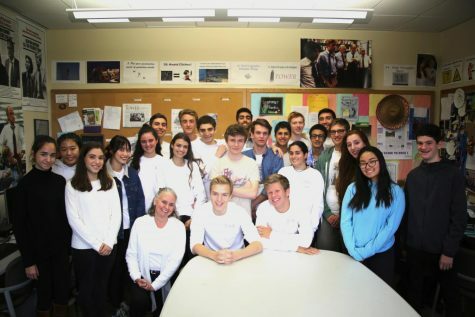 For the 2013-2014 school year, Tower won the NSPA Newspaper Pacemaker award for the broadsheet 8 or fewer pages category. 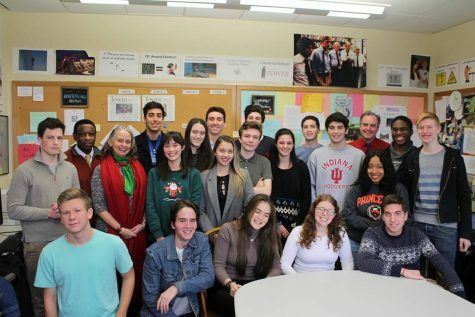 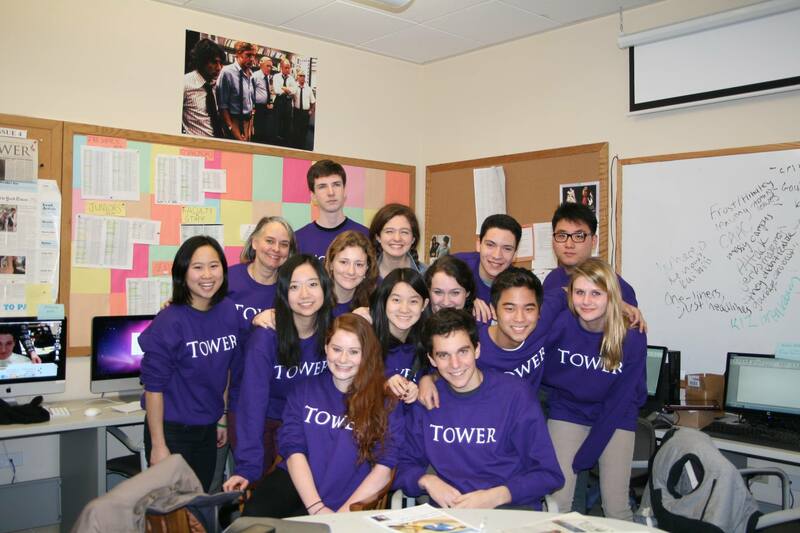 Tower has also been awarded the gold medal by the Columbia Scholastic Press Association (CSPA) in 2012 and 2013.